It was announced this morning that the Yankees have agreed to a deal with free agent 2nd Baseman Neil Walker. The deal is a one year, $5 Million dollar deal, but is still pending a physical, according to MLB.com. 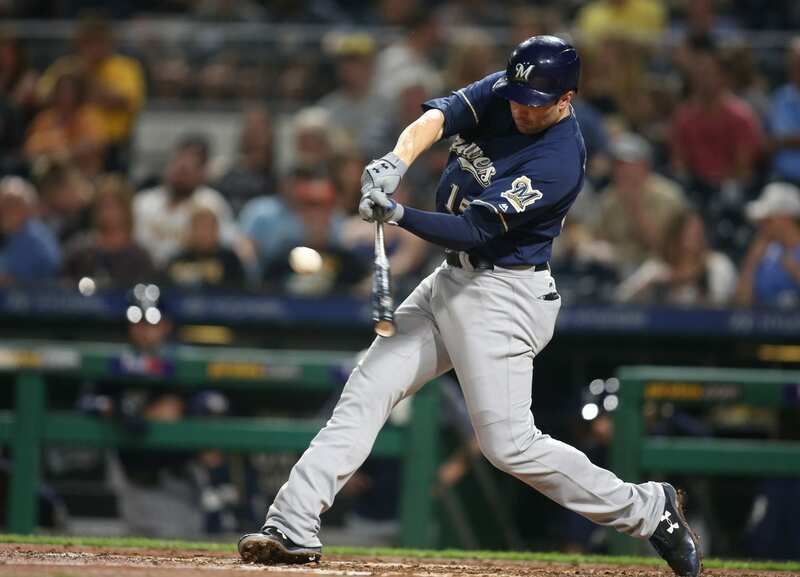 Walker is an eight year veteran who has played for the Pirates, Mets and Brewers. The former Brewer has a career .272 AVG and has combined for 120 HR as, per MLB.com. He is a solid defender who will most likely be the opening day second baseman for the Yankees. This is a good deal for the Yankees as it allows Torres to further develop in Triple A and gives them an extra year to control his destiny. All in all, the deal is a win for the Yankees. They get a good defender at 2nd, and a player who can hit 20 HR’s per-season. This may not be the last deal of the off-season as the Yankees are still scouting the market for a starting pitcher.